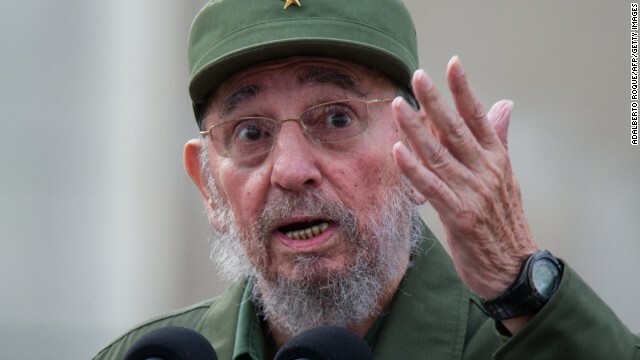 Joe Tacopino at the New York Post reports that Fidel Castro is dead. Harper Neidig The Hill reports that Cuban-American U.S. Senator Marco Rubio called Castro, "an evil, murderous dictator who inflicted misery and suffering on his own people, " and went on to blast President Obama for his "pathetic" statement on the dictator's death.